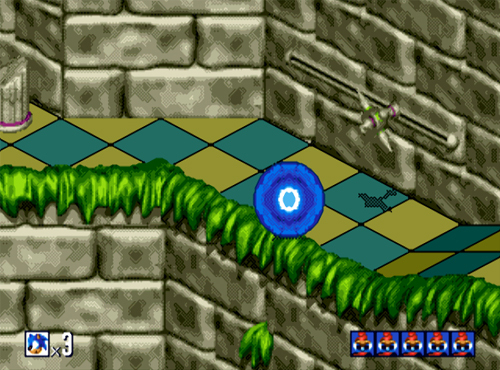 What is Sonic 3D Blast? 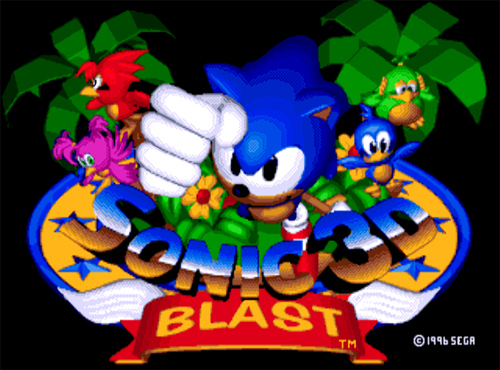 Sonic 3D Blast is a Platformer, Singleplayer, Great Soundtrack PC game, developed by , available on Steam and published by . Dr. Eggman (AKA Dr. Robotnik) discovers unusual birds known as Flickies that can transport to anywhere using Dimension Rings. 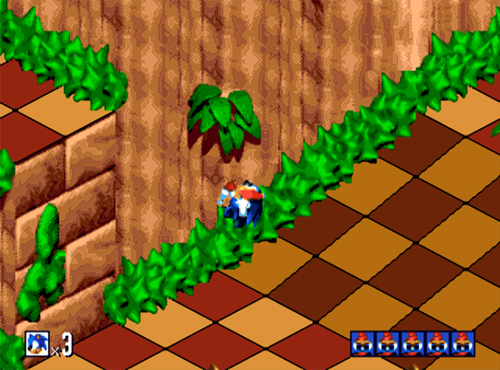 Successfully capturing the Flickies, Robotnik turns them all into robots to help him find the Chaos Emeralds. According to Steam user reviews, 0% of the 0 user reviews in the last 30 days are positive. 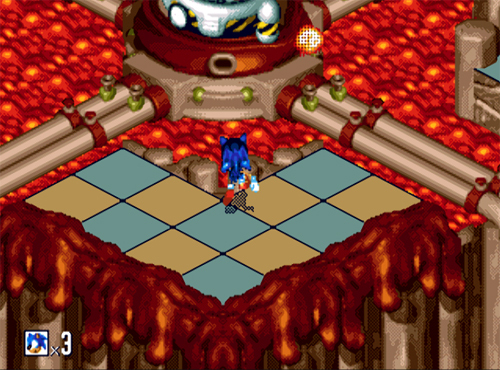 For all time, 0% of the 0 user reviews for Sonic 3D Blast are positive.